What New Lighting Trends Will You Explore Next Year? 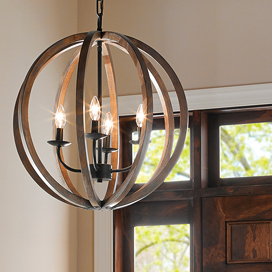 At The House of Lights & Home Accents in Melbourne, we’re always excited about the beginning of the New Year and all of the new lighting trends it will bring. We know that lighting styles don’t necessarily follow the calendar, and there are always trends that stick around for many, many years. At the same time, however, manufacturers are always working on new things, and we’re always ecstatic to see the new catalogs and to have new products arrive at our store. If you’re considering what new lights you’ll add to your home in the New Year, then come to our showroom today. Our staff will gladly help you find the right fixtures that fit your budget, and you can create a brand new look in every room of your home! Lighting and technology have always been inextricably linked, and whenever technology makes a leap forward, lighting follows suit. The same is true when a new lighting design presents a technological challenge, and technology figures out a way to make it work. 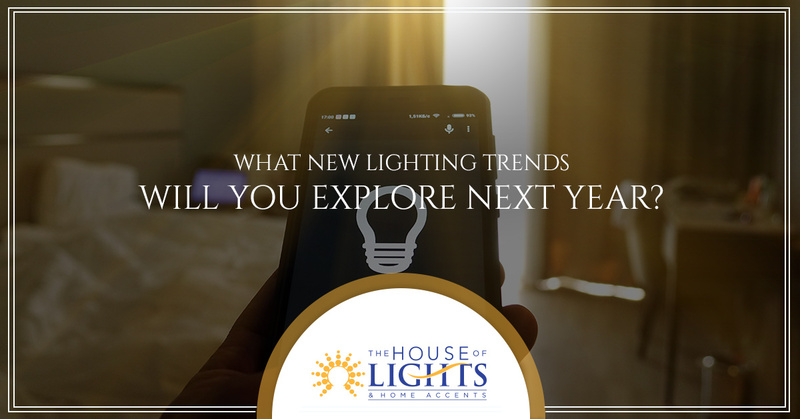 One of those advances in the past five to 10 years has been smart lighting, and more and more homeowners are discovering the joy and convenience of controlling their lights through their phones, tablets, and panels throughout the house. If you’re thinking about adding more lamps or ceiling lights to your home, and you want to put them on smart controls, then let our team help you find the perfect solutions. Energy efficiency and comfort are key in every home, and with the right smart controls, you can set the perfect mood for a dinner party, or turn off the kitchen lights after you’ve left the house for the day. Perhaps you’re not that interested in smart lighting, but rather, you want to create a new look and feel in each room of your home. 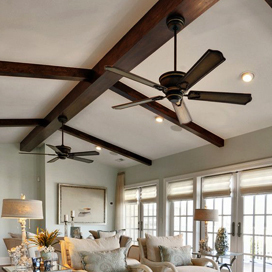 Your bedroom lamps are looking a bit dated, and the ceiling fan in the living room could use an upgrade. With the debut of new trends in the New Year, you can find new lamps and fans that bring that modern touch to your home. 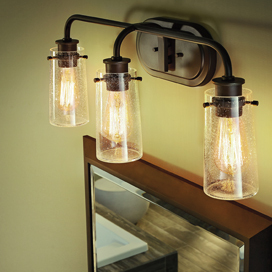 Some fixtures will feature straight lines and natural materials, while others feature opulent designs that hearken back to days of old, while still using LED bulbs and other modern technologies. You know what type of personality each room has (or that you want it to have), and we can help you find the fixtures to match it. 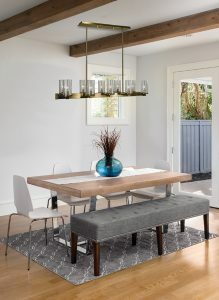 If you’re as excited as we are for the new lighting trends that will debut in the next few months, then come to The House of Lights & Home Accents in Melbourne today. 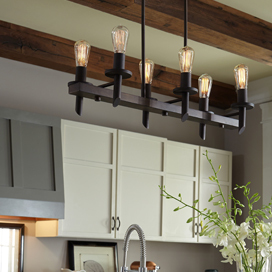 When you’re in our lighting store, you’ll be able to view all types of fixtures and accessories, and our staff will be more than willing to help you choose the appropriate lights for your home. You can visit us Monday through Saturday, or you can contact us by using the form below.